It's tough on the streets and if you're commuting you need a bag that is big enough to carry your stuff, small enough to allow you to squeeze through the traffic and strong enough to take a few knocks on the way. The specially designed waterproof cover is made from tough, yet lightweight, 70 denier Nylon. 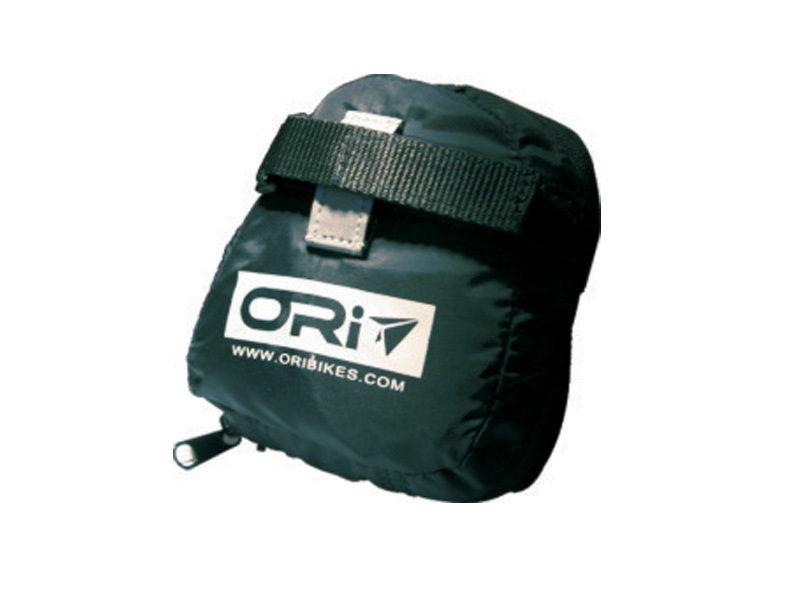 it folds quickly and easily into its own integral pack and attaches to the saddle when not in use. The cover is a simple, slip-over design with a drawcord for tightening and top access to grip the bike when carrying.